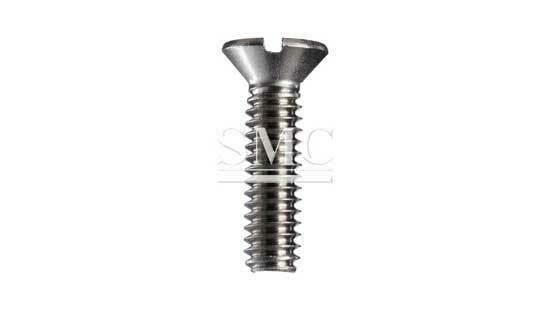 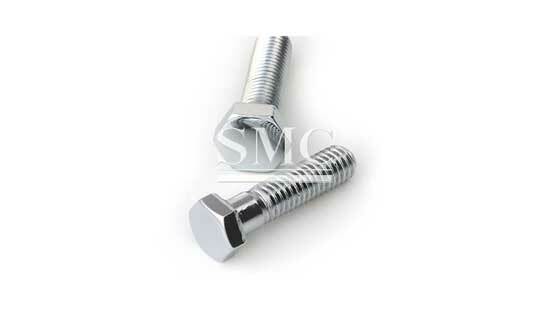 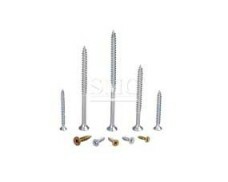 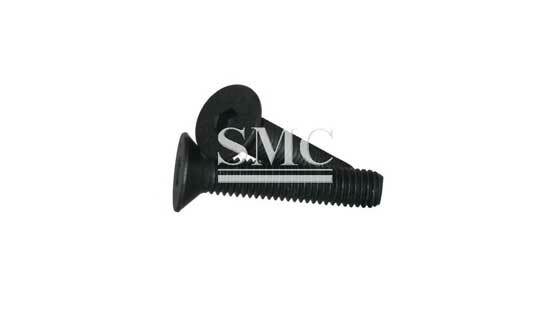 Shanghai Metal has a wide range of industrial quality screws for the DIY and trade user, available through most hardware stores. 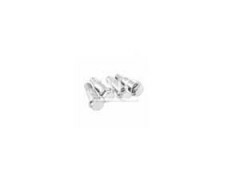 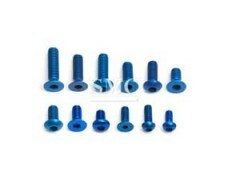 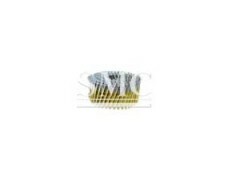 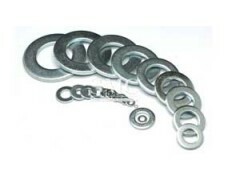 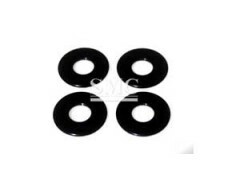 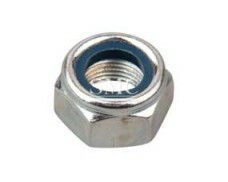 Zinc plated, Cr3+Cr6+Zinc plated, black, head colored dacromet, HDG, etc. 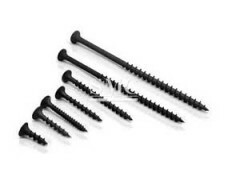 Screws are generally made from low to medium carbon steel wire, but other tough and inexpensive metals may be substituted, such as stainless steel, brass, nickel alloys, or aluminum alloy.